When you’ve been locked out of your car in Newmarket and surrounding area the Car Lockout Newmarket will provide you with complete locksmith service that is excellent, efficient, fast and friendly. Our experts are honest and dependable, so you can feel assured that your car doors will be unlocked in no time. Everyone knows that car lockouts are a hassle and they always seem to happen at the least opportune times. When this happens, our professional complete 24/7 locksmith service allows you to get back to your life quickly. Our expert technicians have 15+ years of experience are bonded and insured and have worked with all different kinds of vehicle models. 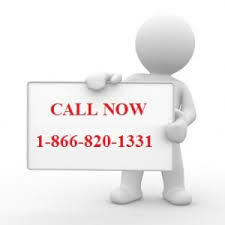 We have technicians that have experience with all kinds of car lockouts. Not all systems look alike, so you need professionals that have performed service on automobiles of all makes and models. Our lockout service can be used on car doors and trunks. We’ll swiftly unlock your door. If you have lost your car key, do not despair. In this situation our experts will offer car key replacement service by rekeying the lock and giving you a working spare key. Our bonded and insured mobile locksmiths come to you to perform this service, which eliminates the need for unnecessary towing. Car lockouts Newmarket do not have to stop you in your tracks. When you can rely on fast , efficient service you can go about conquering your day. Since car lockouts can happen when you are least prepared, you want to depend on 24/7 locksmith service. Car Lockout Newmarket are bonded and insured so that you can feel safe relying on an automotive locksmith. You can trust our experienced experts to provide you with a 30 minute response time in Newmarket and surrounding areas. We recognize that time is of the essence and that your safety is paramount. 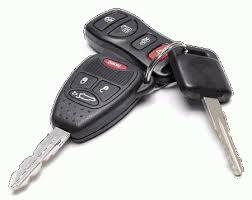 Our locksmith services are not just for automotives. 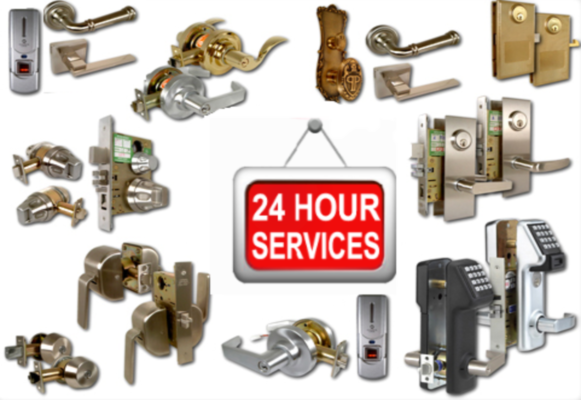 Newmarket Local Locksmiths proudly serves commercial and residential clients as well. We recognize that in the business world time is money. Annoying lockouts can cost you valuable time, important business opportunities and potential customers. Our experts will come on site and cut a key for you so that you can get back to serving the public or get back into your home. Residential and commercial customers in the Newmarket and surrounding area can trust Car Lockout Newmarket to travel to their location, cut a new key, rekey, repair or replace a lock and allow them to keep going about their daily routine. Your time is precious, so it makes sense to utilize the complete locksmith service of Car Lockout Newmarket that has upfront pricing and is fast and friendly. It is the 24/7 locksmith service with the experts that you can trust!